GOOD TIMES ROLL FOR SQUIRE! FORMER child star turned musician Morena Sefatsa is cementing his place in the music industry with a new single, Makhe (We Mame). He took the music industry by storm in 2015 when he released his single, Faith Alive. Popularly known as Morena the Squire, he told SunBuzz he has released a debut digital extended play titled Faith Alive Remix EP. The project features the likes of Joe Mann, King Bayaa and Gaba Cannal. Morena said: “I am excited about the direction my music career is taking. “I also have a surprise regarding Faith Alive. Speaking about his new single, the musician said: “The track is about being comfortable with who you are and giving yourself a chance to have a great time when you feel like it. Morena said most people would rather stick to what they know instead of taking a leap of faith. “I was in studio and my producer Kaznova played the beat. “While the song was being written we all started shouting ‘we mame’. “We thought the neighbours must want to be part of the party next door and that is why we called Makhe, which means neighbour. When he is not making music, Morena produces content for TV. 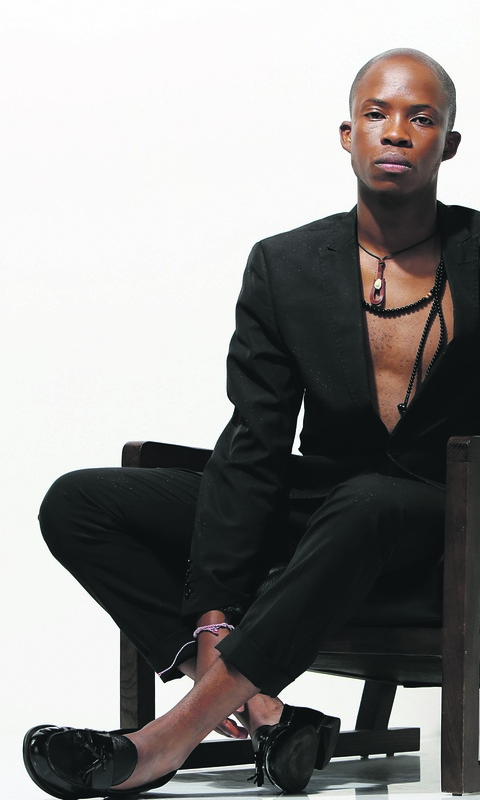 He is a producer for SABC1’s Mzansi Insider, which is presented by Rorisang Thandekiso. “I am just glad the show was renewed for another season.